Technical support forms part of any kind of company or business. It is at the foundation of each one, without which no corporation could function well enough. Testament to this are these Sample Resumes written on technical work for different types of industries. As the years go by, technical jobs play more integral roles to the daily functions of businesses. These are no longer just found in directly-related fields, but even in the most far-off ones. If you wish to work in tech support or in a technical position, do note that all business require your services. You must therefore be able to meld the technical skills that you possess to the technical skills that your potential employers are looking for. 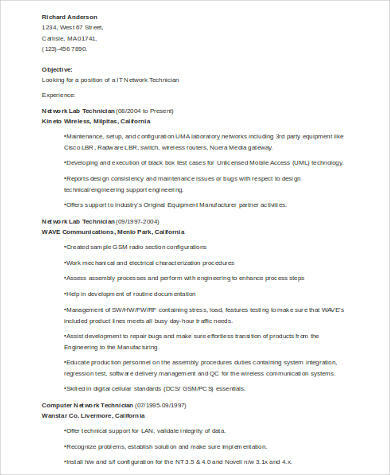 Learn how to make an effective technical resume with this post and these samples. Technical skills relate to proficiency and expertise at maths, engineering, information technology, and the like. 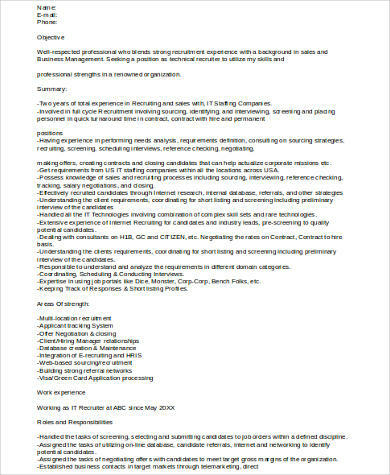 To expound further, see this Sample Technical Skills Resume. do away with the cover letter and other “wordy” sections. your list of certifications and licenses. 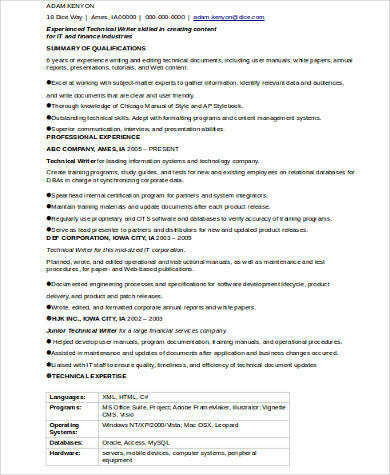 In filling out these resume parts, make sure that you are being thorough but not over the top. Impressive words will not impress your interviewers; your qualifications will simply speak for your application. 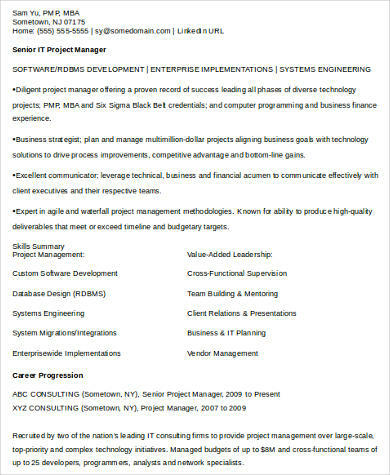 Format all of these according to the combination or hybrid resume. It is a third of the standard types of resume, used less than the usual chronological and functional formats. The chronological resume zooms in on work history, and the functional style focuses on skills and experience. 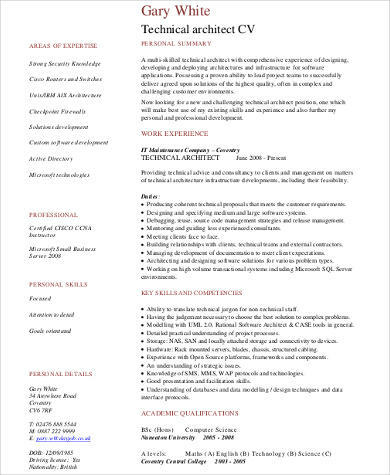 Because you will want to showcase the two in your technical resume, stick to the hybrid format, which melds both features. schools. 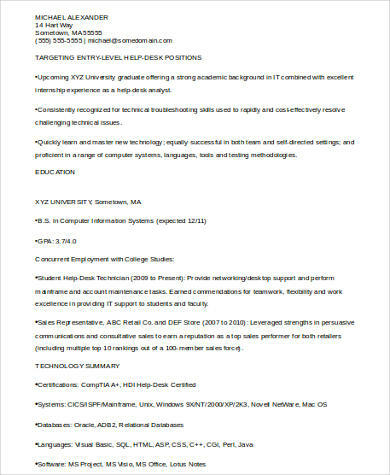 For jobs herein, see these Sample Elementary Teacher Resumes.